As one the best counselling centres in Kochi, we provide comprehensive psychotherapy services for neurotic symptoms to treat your mental health problems. Psychology is an academic discipline and an applied science that deals with mental health – the study of human mind and behavior, embracing all aspects of our daily activities. Mental health refers to the way in which we are aware of our own abilities to cope well with the ups and downs of life. This emotional well-being complements our physical health that helps us to work productively to make a contribution to our community. 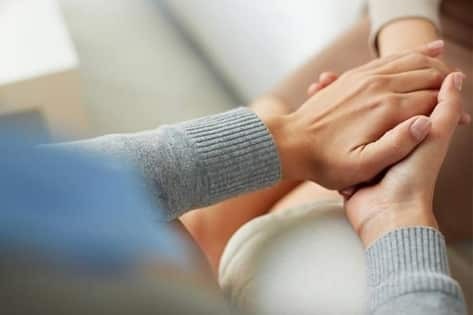 Psychotherapy is the term generally used for the treatment of mental health and we are proud to have one of the best teams for psychotherapy treatment in Kochi.